Grandmasters Sofio Gvetadze (Georgia), Irene Kharisma Sukandar (Indonesia) and Iva Videnova (Bulgaria) are signed up to take part in the 2nd qualifying tournament of the FIDE World Online Women Blitz Championship 2015 that is taking place 9th July on the official FIDE Online Arena. The 1st FIDE World Online Women Blitz Championship 2015 is a new attractive event in which players can participate from the comfort of their home, without costs associated with the airfares and hotels. The winner of the Championship will be awarded with the prestigious title of FIDE World Online Women Blitz Champion and a rich prize fund of 9000 USD will be distributed in the final tournament. The qualifier tournaments are Swiss tournaments of 9 or 10 or 11 rounds depending on the number of participants. The final number of rounds shall be announced when registration for the specific qualifier is closed. The time control of the qualifiers is 3 minutes for the whole game for each player plus 2 seconds increment starting from move 1. 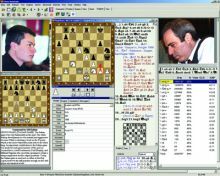 - They must be full members of FIDE Online Arena, having purchased a Platinum membership. 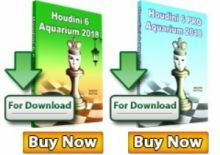 - A membership upgrade is required for members who previously acquired the “FIDE membership” package. 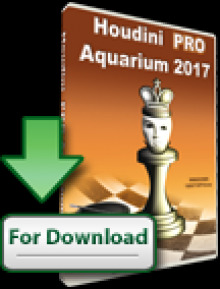 - Players with FIDE title GM/WGM and IM/WIM are entitled of a free lifetime Platinum membership upon proof of their identity. - An entry fee of 10 euros is required. Players who acquire the Platinum membership until June 30th, 2015 are excluded from paying the entry fee. - Players with FIDE title GM/WGM and IM/WIM are excluded from the entry fee. - Female players, who represent a National Chess Federation, can play in the Championship.